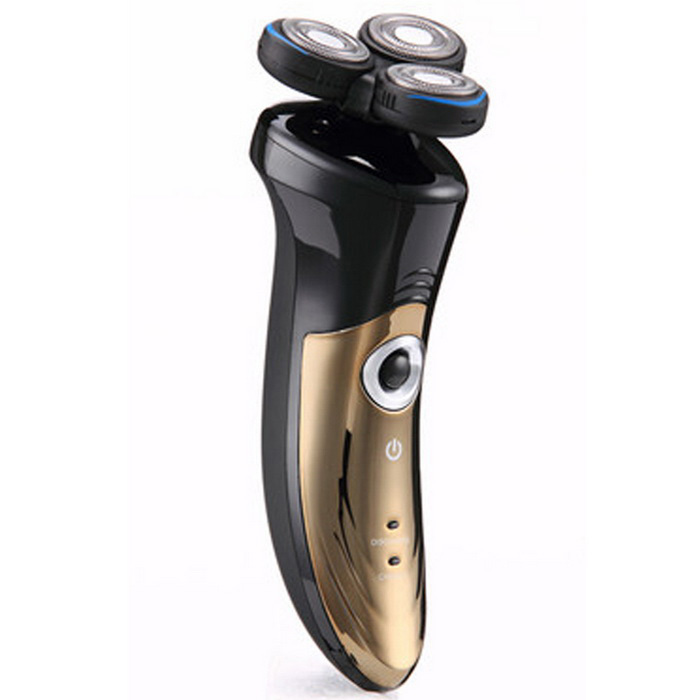 An electric shaver can be a excellent option for a beard, well made, in addition to saving time and money, because with the exception of some models of top of the line, good electric razors can be found in the market at reasonable prices, especially if we consider the cost x benefit of the product. 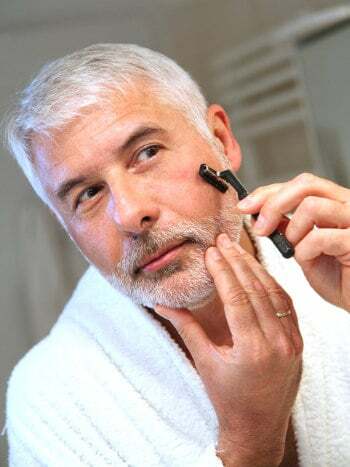 A beard well trimmed is a care, more basic, that a man can have with you and considering the face to be your postcard, shave regularly with a blade common can bring some discomforts such as cuts and irritations. 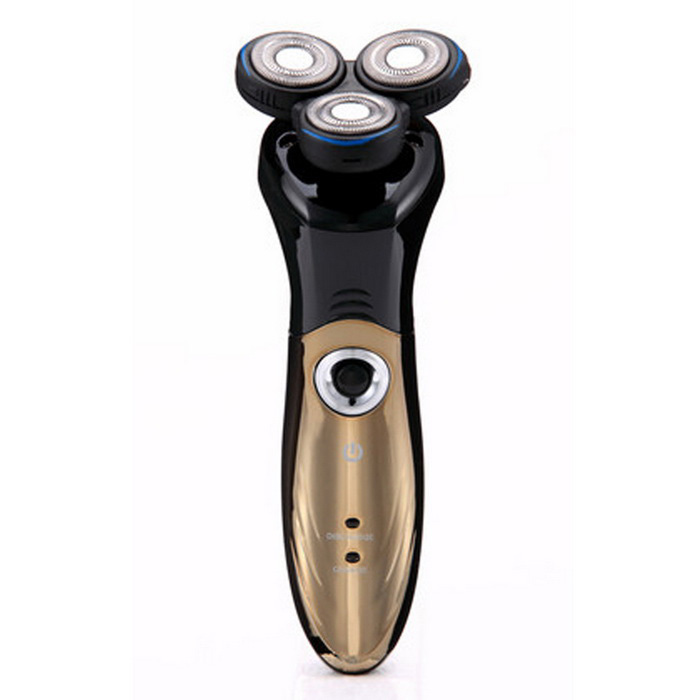 In an electric shaver the razor is more secure because there is a certain distance between the cutting discs and the skin. Currently there are already models of electric razors that can be used dry or in the water, making it even easier to the life of man, which happens to have the alternative of shaving in the shower. Another advantage is that the hot water opens the pores, which greatly facilitates the removal of the hairs. With automatic adjustment to the curves of the face prevents skin lesions and reaches to the most difficult areas. Wireless and rechargeable, has a demonstrator of the battery charge on the LED. Still brings a cleaning brush and a protective cover. Can be used with gel or shaving foam, or in the traditional way, dry, for more convenience and practicality. Average price: R$199,00. For use wet or dry. A unit differential that provides a close shave dry or wet with the use of gel, foam and even during the bath. 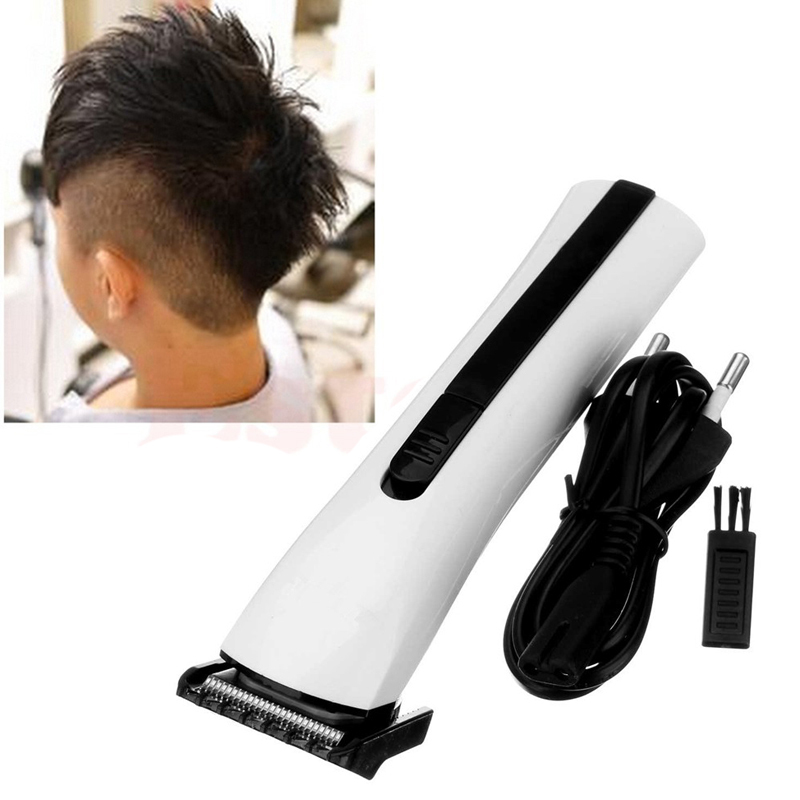 Its technology cutting-DualPrecision features slots to shave hair normal, and holes to remove even very short hair. Their capsules protective low-friction, fit perfectly to the curves of the face, avoiding skin injuries and providing comfort in use. To load the instrument in measure for a close shave, all it takes is 3 minutes, which brings a lot of convenience. Average price:$299.00. 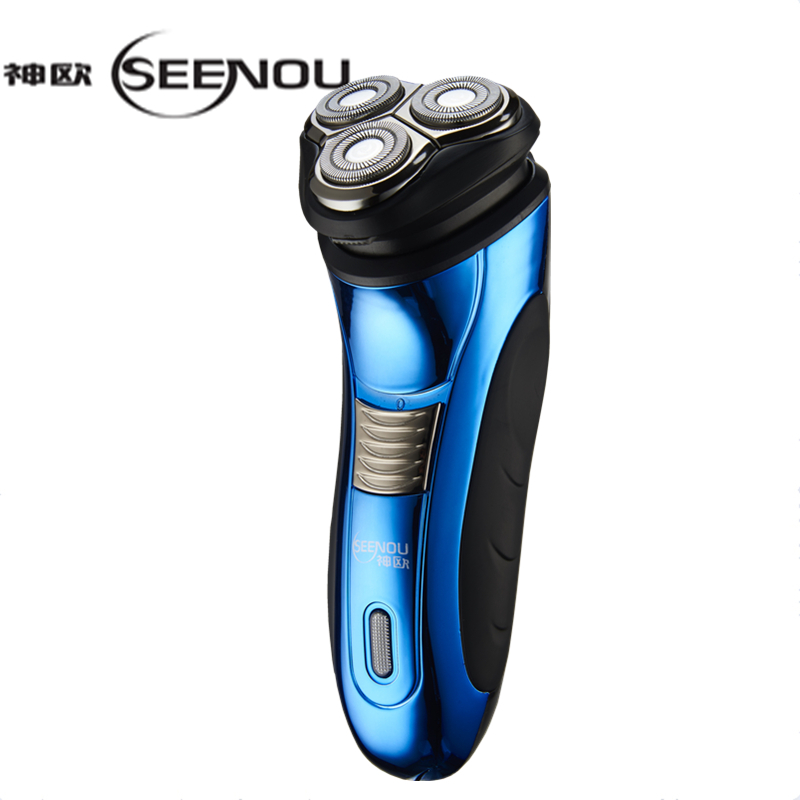 Electric shaver with precision trimmer. With system GyroFlex 3D, this model adjusts to the contours of the face, minimizing pressure and irritation on the skin. 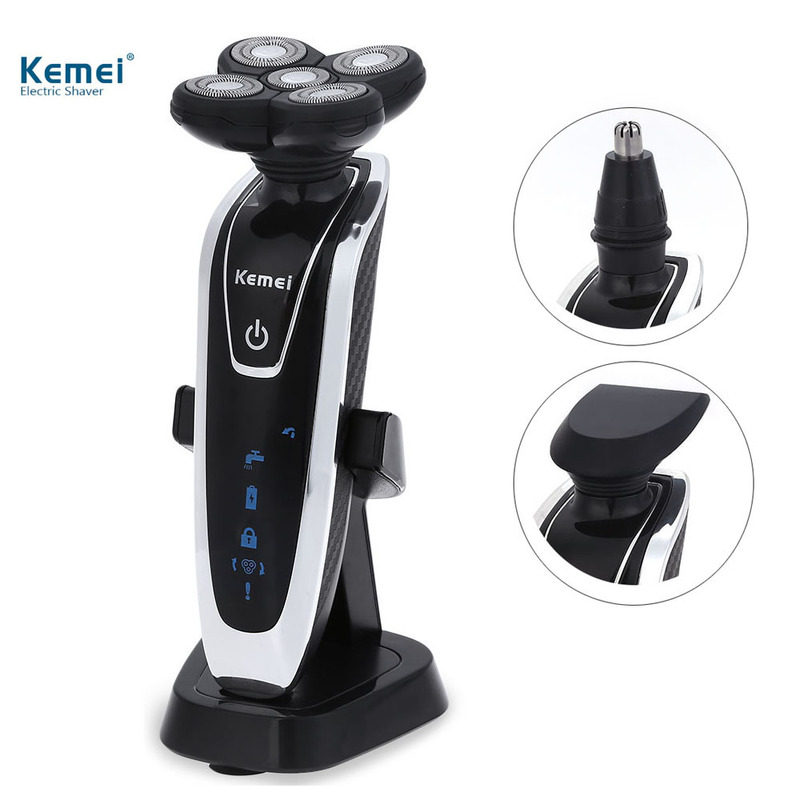 The head of the device has three layers of cut special and the system double-blade integrated, which lifts the hairs to cut them at the level of the skin, providing a close shave flush. The RQ1280 account with trimmer unique system designed to avoid unnecessary contact with the skin. Average price: R$1.049,00. 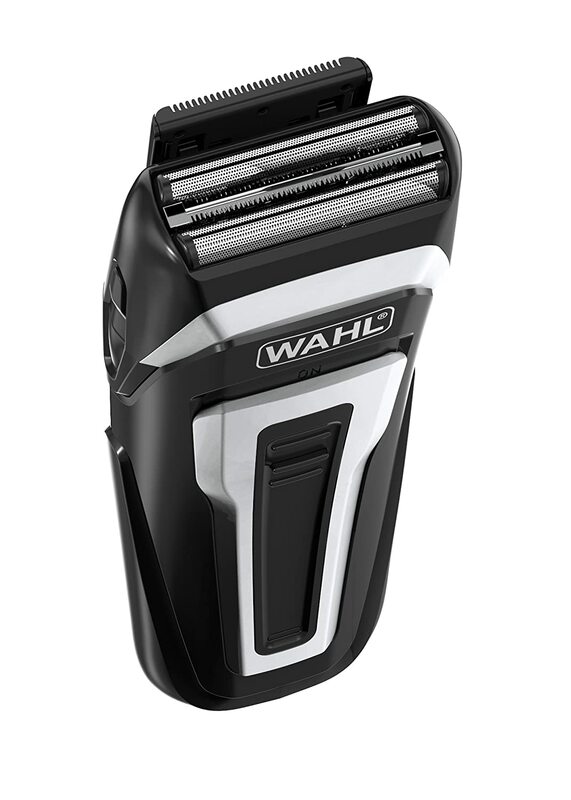 Outside of Brazil, another brand that counts with several models of shavers is the German Braun. 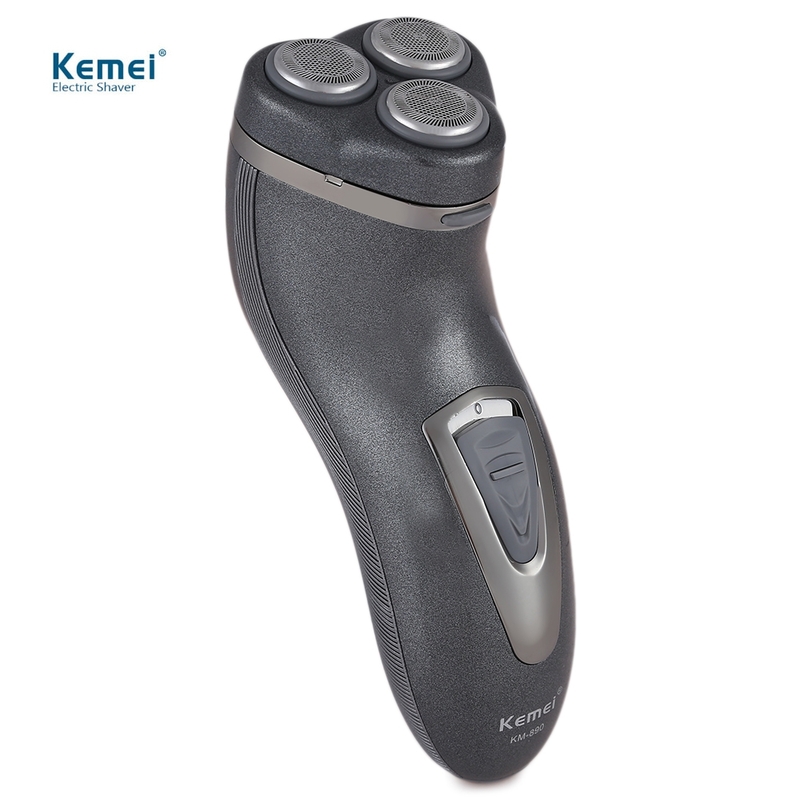 If you are booked to travel abroad and have an interest in an electric razor can get to know the brand’s products on your site. Incidentally, for those who do not use an electric shaver, a good tip for getting a close shave easier and more accurate out of the bath is to do it after a shower. If this is not possible, place a hot towel on your face for 30 seconds and then start shaving, the heat of the towel will also open the pores. In the end, whatever the method used, apply an after shave without alcohol, to soothe the skin. 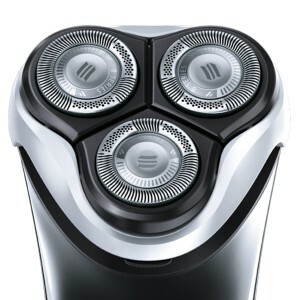 Have an electric shaver makes it a lot easier the life of man because it is effective and saves time. 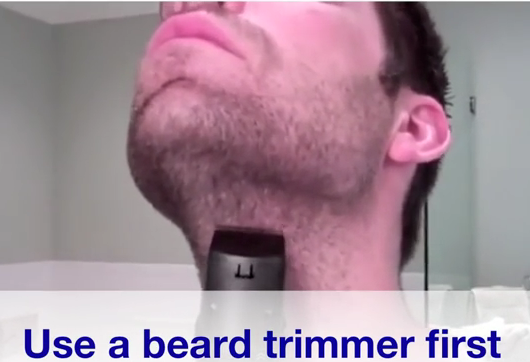 Produces better results and virtually ends up with the cuts easily happen in shaving with an slt. Can be easily transported and even used during the day between appointments and other work. With the option of using an electric shaver in the shower to shave even easier. Wherever you reach a good appearance is essential. In addition to a skin well-groomed and hair cut, is the preference of the man for not keeping a beard or have it more dense, with a goatee or a mustache, trim hair on the face is essential.